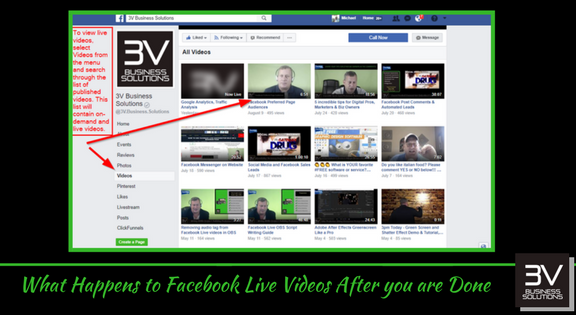 How Facebook Live and 3V Can Help You? WHAT IS FACEBOOK LIVE & WHO CAN USE IT? Facebook Live is a free video streaming service within Facebook that every person has access to at anytime. Both personal and business Facebook account types have access to Facebook Live. When you are live, your friends and followers can see exactly what you are doing in that moment. Your friends and followers can also interact with you while you’re live by commenting, liking and sharing your video. However, the interactions do not stop once you go off the air. Once you’re off the air, your video is saved as a permanent video asset on your personal or professional timeline and users can still interact with you. Facebook Live has been proven to be an extremely effective tool in digital marketing and has shown success in industries like: politics, real estate, retail, medicine, construction, health & fitness and so many more. HOW WILL YOU BENEFIT FROM FACEBOOK LIVE? Lower Video Production Costs - Live video equipment, hardware, software and apps can range in cost however a basic setup to broadcast in HD (1080p) can cost as little as a few hundred dollars. Brand Building - The power of live streaming is that YOU control the story and indeed "storytelling" is one of the major objectives. If you have a story (which we all do) than you can now tell that story in a live stream while engaging directly with your audience as frequently as you want to! Discoverability: SEO, Social Visibility - Live videos with carefully crafted titles and descriptions are POWERFUL ways to capture high ranking search engine listings and highly visible social media posting. Customer Engagement and Loyalty - Live video (as opposed to "on-demand" or produced video) allows you REAL-TIME engagement with your audience. You may prompt your audience to ask questions, takes surveys or share their experience with your brand. Those are just a few of the immediate benefits. The long term benefits include being positioned to leverage live video for upcoming changes to Social Media and broadcast television, what experts are calling "Social TV". The long term impact of Live Streaming Video and specifically Facebook Live are just now starting to be talked about in the press. 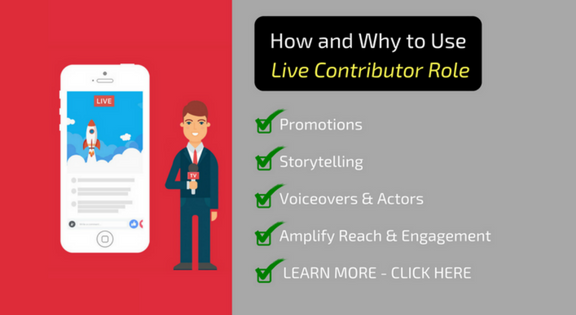 WHO CAN BENEFIT FROM FACEBOOK LIVE? Service Professionals: Insurance, Mortgage, etc. - Share your story of who you are, what you do and what makes you different and better than your competitors. By virtue of publishing live video, you are already one step ahead of your competition! Attorneys - Share your knowledge and experience with an audience and combine live video with powerful Facebook Advertising and reach relevant niche audiences with a promotional message in MINUTES! Cities & Municipalities - Live video is an EXTREMELY effective way to keep citizens informed of current events and news with absolute transparency. Live video is perfect for council meetings, school board meetings, interviews, high school athletic events and special events within the community. Chamber of Commerces & Business Associations - One of the missions and goals of a Chamber of Commerce is to keep members informed and involved. The truth is members are busy people. Engage with your members real time via Live Video, plus the live video becomes a permanent video and content asset that can be viewed anytime. This is a great way to broadcast a Chamber event and allow non-attending members to watch and participate as if they were actually there! WHAT YOU WILL FIND ON THIS FACEBOOK LIVE PAGE? 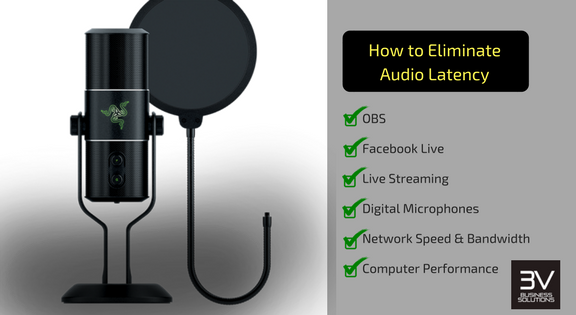 Valuable resources, instructions, tutorials and resources for anybody interested in Facebook Live and Live Streaming Video. From beginner to intermediate to advanced Live Video production and producers, there is something for everybody. Subscribe to our newsletter or download our free Facebook Live checklist and resources. 3V is a Detroit based company with a satellite office in Sarasota, Florida that provides Facebook Live and Live Streaming Video services, consulting and training throughout the entire US. 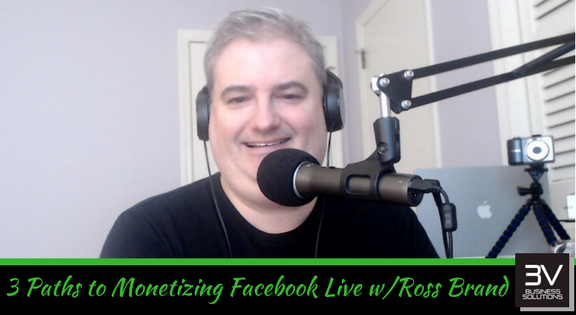 1HOW DO I GET STARTED WITH FACEBOOK LIVE? All you need is a modern smartphone and a Facebook account and there is nothing preventing you from going live RIGHT NOW! Truth be told, if you are going to use Facebook for business purposes, it is best to do some planning ahead of time. We have articles listed below to provide more information on getting started. 2WHAT KIND OF SPECIAL EQUIPMENT DO I NEED? A modern smartphone with the most recent version of the Facebook App is the bare bones minimum and in many cases is quite sufficient. Equipment, hardware and software (app) upgrades will help produce a higher quality live video. 3WHAT HAPPENS TO THE LIVE VIDEO WHEN I AM DONE? A live video becomes a permanent video asset after the live event is complete. The permanent video is usually available within a few seconds after the live video is complete! There are some technical details worthy of mentioning; 1) if your Facebook Live video is published from WiFi, your smartphone or tablet will give you an option to upload in 1080p (HD or High Def), this will take a little longer than a 720p video. 4SHOULD I USE WIRELESS (CARRIER) OR WIFI? If at all possible, utilize WiFi and preferably a high quality and fast WiFi. The live video over WiFi can broadcast in 1080p (HD) while wireless (carrier) is currently limited to 720p. If you are in the field or will be walking around a store or space, test the connectivity at each point in the store or space. If you find a spot with weak connection, avoid that spot during the broadcast. 5WHAT IF I ALREADY HAVE A VIDEO PRODUCTION PROFESSIONAL? That is GREAT, this likely means you already value the power of video marketing and promotion. Live video and on-demand (or produced) video are two entirely differently animals. 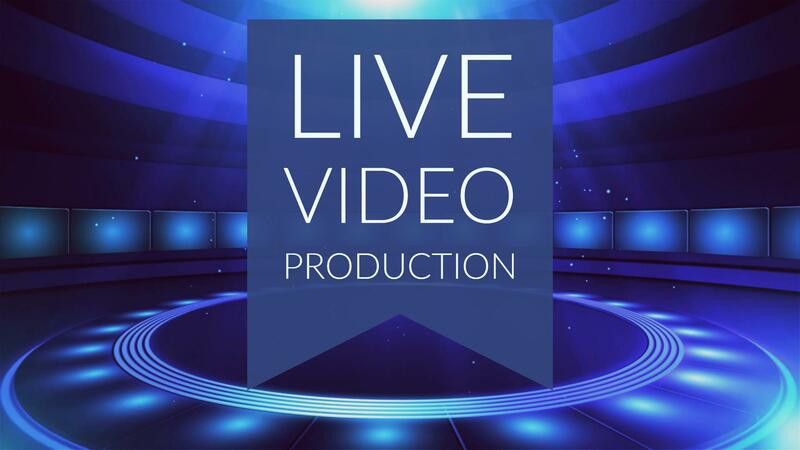 You can simply ask your existing video production professional about their live capabilities, if they are not familiar or comfortable with live streaming technology we (3V) would LOVE an opportunity to speak with them and provide valuable information and training for them to quickly learn and understand the technology. 6WHAT IF I AM NOT COMFORTABLE IN FRONT THE CAMERA? This is a common question and quite frankly if you are already a business owner, brand manager, politician, sales person or any other type of professional you interact with customers, prospects and the public on a day to day basis. You already have the knowledge and experience to tell your story. 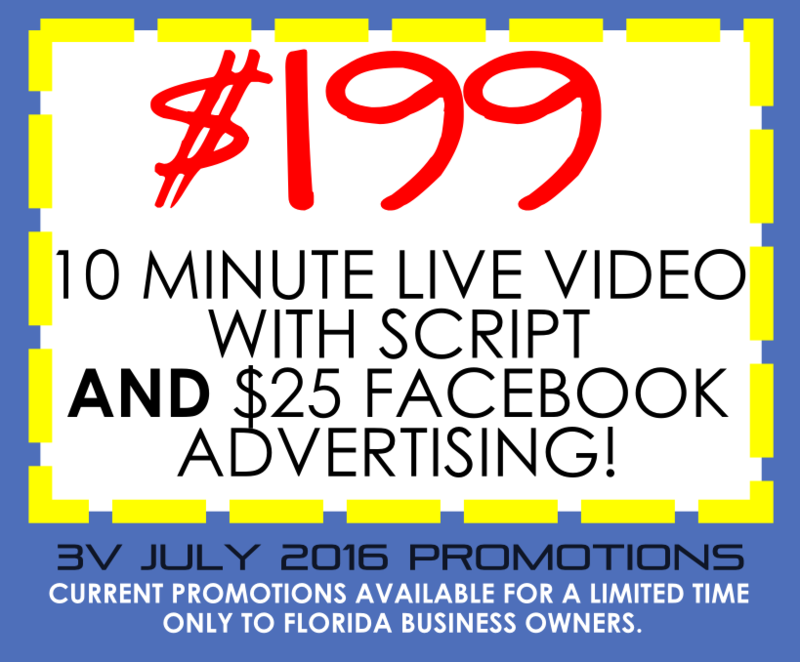 Nobody knows your business like you, Live Video provides an opportunity to share that story. If you are still uncomfortable, there are plenty of professional speakers, actors and spokespeople that can help you out. You may even have an employee or co-worker that can and will do your live videos. What Happens with a Facebook Live Video after it’s Over and Where is it Saved? 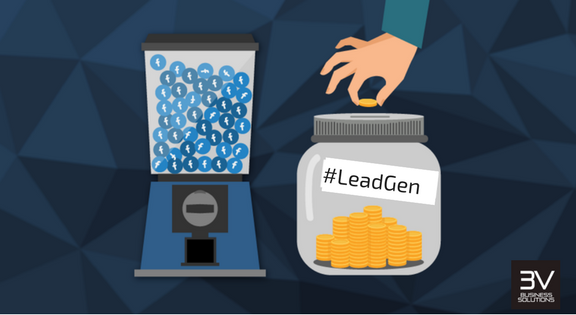 What is a Sales Lead? How to get More Leads from Facebook? #MarketingWithMike - Talking divorce and mortgages with Attorney Bo Schimers and David Thomas from Success Mortgage Partners. 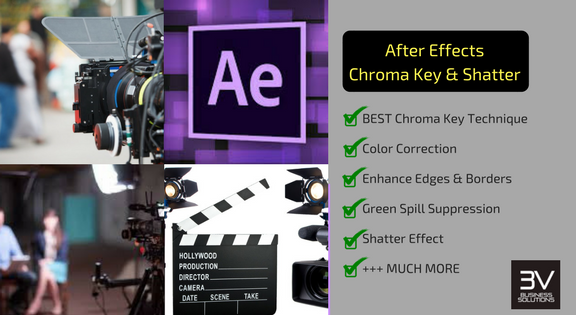 Do not have the time, equipment, hardware, software or confidence behind the camera? No worries, 3V is experienced and skilled in many industries with the training and knowledge to produce your Live Video. Submit a request and 3V will put you on a path to making money, saving money, saving time and give you peace of mind with the convenience of our Live Video and Facebook Live services. We respect your privacy and will never share your information! 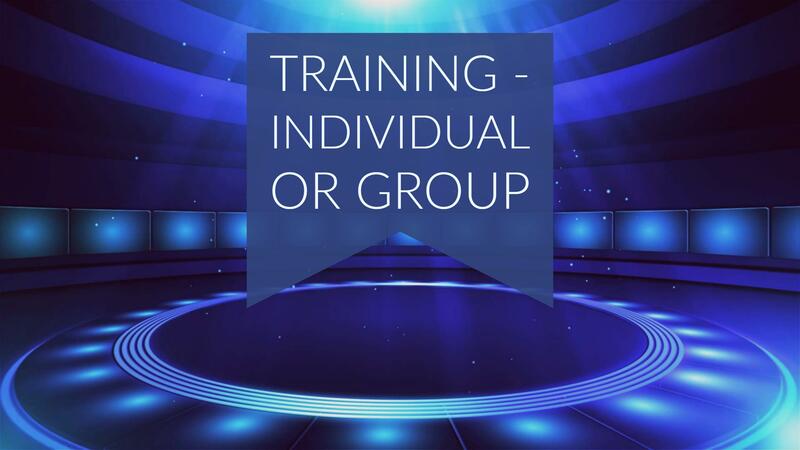 Are you an individual or a member of a group searching for Live Video and Facebook Live training? Well, you are in the right place! Submit our rockstar in training form below and we will schedule training sessions to put you on a path to rockstardom! We have training packages for beginners, intermediate and advance live video production. Our training includes classes on live video production, equipment, hardware, software and apps. Get started today, fill out the form below! 3V consulting services are PERFECT for organizations and businesses that already have dedicated video or marketing employees and resources. 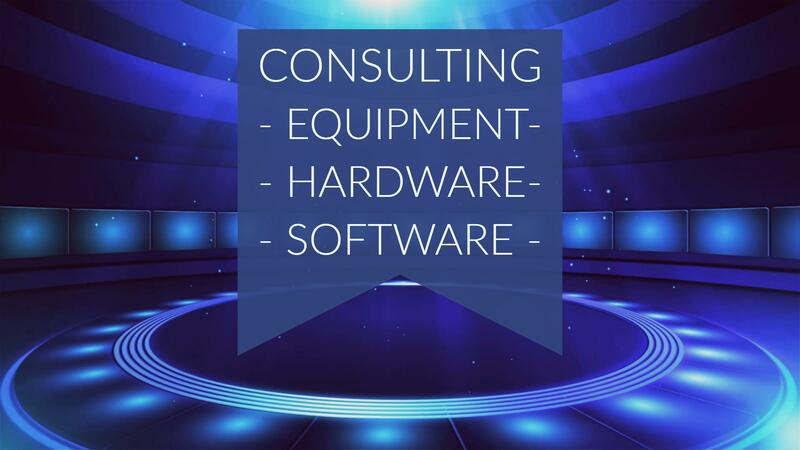 Our consulting sessions include live video training, hardware procurement, software procurement and app procurement. We will purchase, setup, configure resources and train employees to empower your organization with everything needed to have professional Live Video capabilities. Consulting is perfect for cities, organizations, Chambers of Commerce, political campaigns and any business with dedicated marketing and/or video employees. Submit your request below and let's get started today!